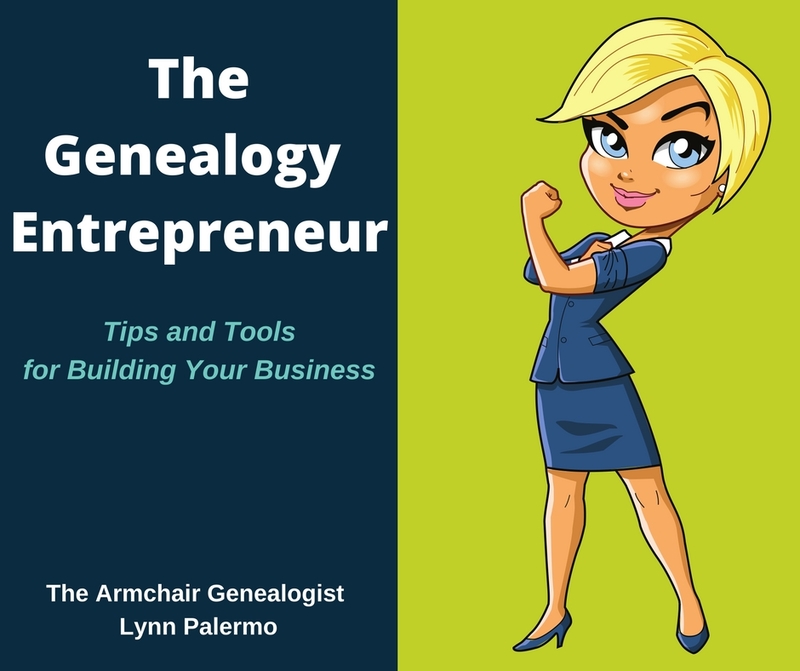 I love tools that can help me keep my genealogy and writing research in order. 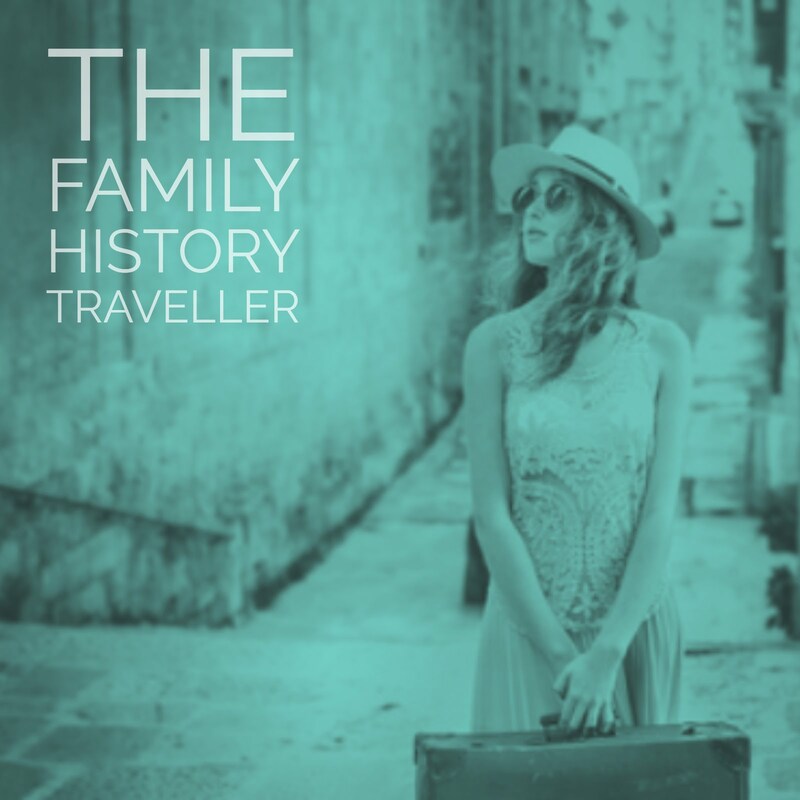 Whether you are researching an ancestral hometown for your family history book, or investigating the history and events of a country in which your ancestors lived, keeping your information in order can be a job all unto itself. 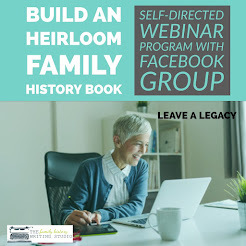 Perhaps your learning about the ins and outs of Irish, French or German genealogy or researching information for a blog post or article, then tools to keep your research notes organized is absolutely necessary. 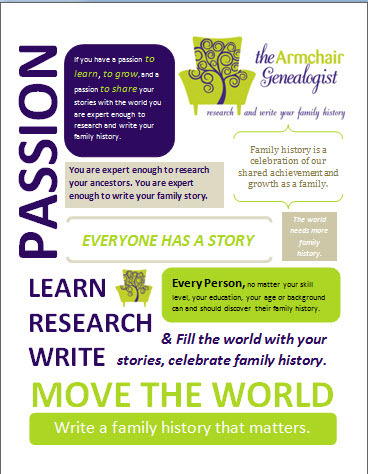 Internet genealogy means reading through hundreds of websites to find your family information. Of course, you can bookmark all of these sites that you deem interesting and revisit them later, but I find when I go back I have trouble keeping straight what specifically I read on a particular website and I waste a lot of time retracing my steps. Therefore, I turned to copy and pasting the information into a word document, for some projects I would copy information to OneNote, which is a great program that will also cite the website where you captured your information. ICyte saves web pages as “cytes”. After downloading the free browser plug-in, and registering you will acquire a handy icon that will appear on your browser toolbar. No worries, iCyte can be accessed using common browsers such as Firefox 3, Internet Explorer 7 or 8, Google Chrome and Safari. In my opinion, ICyte is better than a bookmark. First, because if at some point the page becomes deleted or changed, iCyte has captured and saved the original page. Secondly, a bookmark only directs you to the webpage, and we all know webpage urls can break. Finding a lost URL is a do able task, but still yet another task. With iCyte, once you have found a website you wish to save for future reference, simply highlight the text on the site and save by clicking the icon on your toolbar. 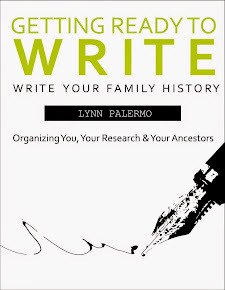 Cytes can be organized into projects, assigned tags and you can add your own notes. If that isn’t exciting enough for you, I love that my projects are stored in clouds; I can retrieve them from any computer anywhere. I also love that cytes are preserved, as they appeared when you first made them, and the text-highlighting feature means you can draw you or your audience’s eye to whatever it was that you found interesting. A second icon on your toolbar allows you to open your account in a single click and view all your projects containing your cytes when you’re ready to go back and review your cytes. Projects are private by default unless you choose to invite others to join your projects via email. You can also share your cytes via Twitter or Facebook or you even embed them in your blog. You can also share your cites via RSS feeds. RSS support allows members to receive real time feeds on public collaboration projects. I love iCyte, it has made organizing my internet research quick, easy and painless and it’s free. Give it a try it is simple and easy to learn. 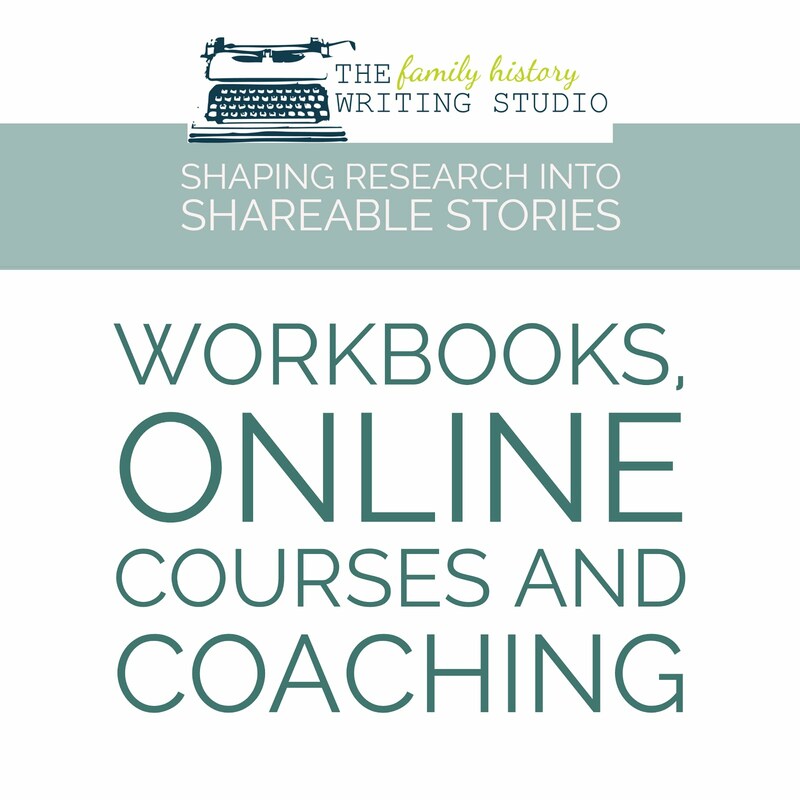 No big learning curve, it offers short tutorials so you can feel comfortable in using it to its full potential immediately. Watch the tutorial below for iCyte.